How much for a mutton pie? Can you show it as a pie chart? Ahrrr. 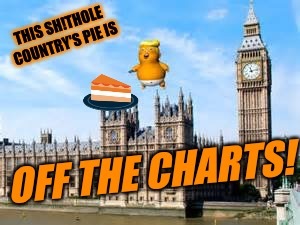 Pie rates, me hearties. 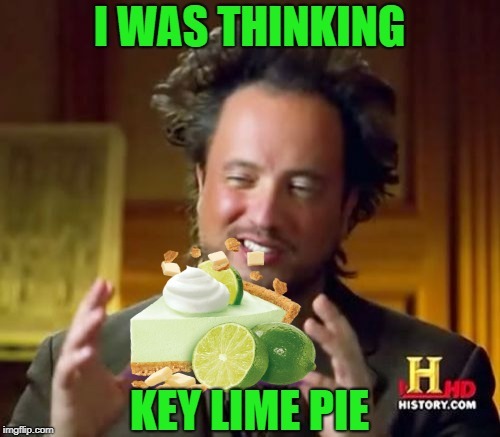 Upvoted! 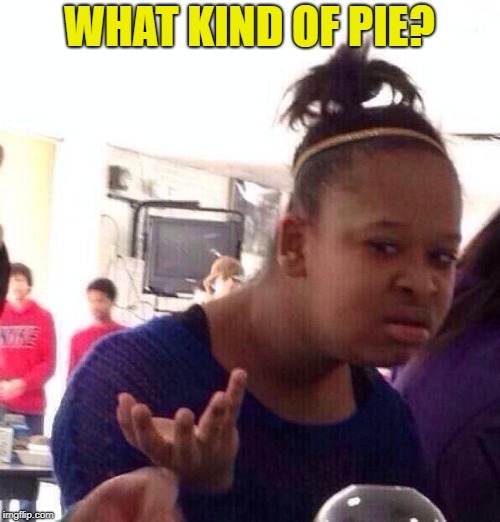 A slice of coconut cream pie is $2.50 in Barbados; It is $2.75 in Trinidad & Tobago. $3.25 on St. Thomas. 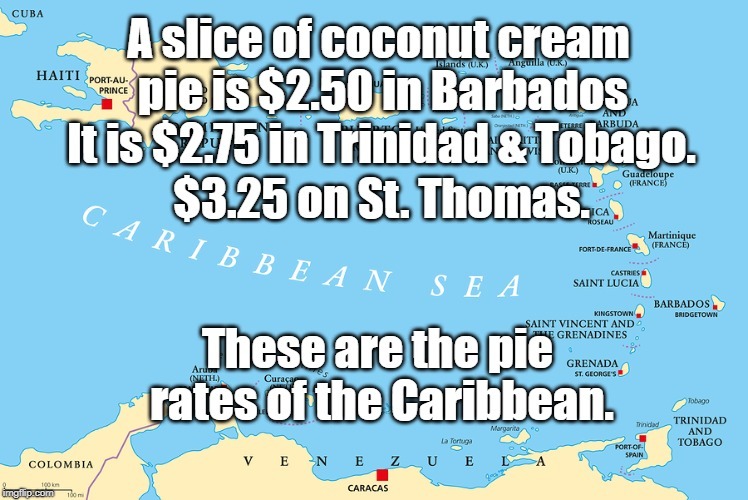 These are the pie rates of the Caribbean.